The spirit of the Kentucky Derby lives on at Old Town Social’s “Paddock Party”. 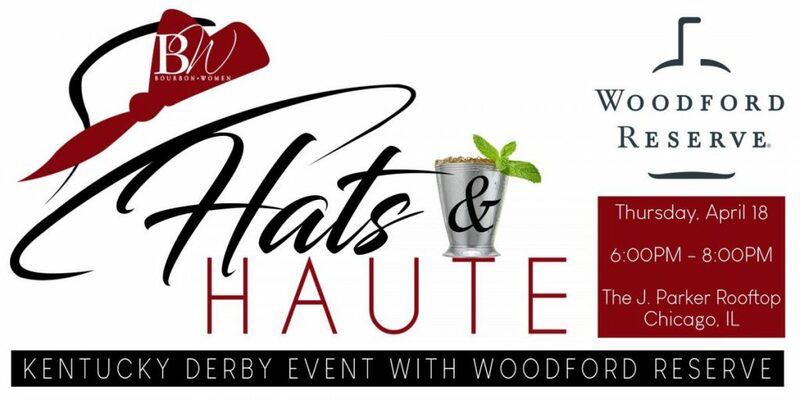 Mixing larger than life hats, pony racing & wagering, and classy cocktail toasting for a wild afternoon of party excellence. Derby attire is strongly suggested for this one-of-a-kind location in Old Town. $7 Stella Artois, $8 Bulleit Bourbon Mint Juleps, $8 Ketel One Vodka Drinks, and $12 Ketel One Sweet Tea Pitchers. Plus, Bottle Specials featuring Champagne, Mimosa Kits, Rose‘, Spirits & More. Prizes for Best Hat, Best Dressed, and our “Winner Takes All” Grand Prize will be announced after conclusion of the race! Table Packages can host groups of 6-20+ people. Please inquire for details or select from options listed. Purchasing online is the only way to reserve a table. Space is limited and will Sell Out. Table Packages include general admission tickets for entry plus all amenities for the number of guests listed. Yes, you may have more friends join in at your table than what is suggested, but seating is NOT guaranteed for all members of your party. Additional guests may simply join in by purchasing individual General Admission Tickets. Table reservations must be claimed by 3pm the day of the event for guaranteed service. Table location is on first purchase / priority placement. **The Celebration kicks off at 1pm and lasts all day long. Drink vouchers may be used for: Stella Craft Beer, Bulleit Bourbon, Ketel One Vodka, Domestics, Mimosas, and House Wine. ALL SALES ARE FINAL. NO REFUNDS. This is a private event. Guests must have a ticket to enter. Valid ID required. Must be 21 years of age. Venue reserves the right to refuse service for any patron at venue discretion. Please drink responsibly; consumption will be monitored by venue staff. Packages are compliant with state of Illinois happy hour regulations. Venue is not responsible for any lost or stolen items.